She started in home care, she worked in a hospital, she runs a cash-based pelvic floor physical therapy practice, and she’s now President of the Women’s Health Section of the APTA. What can’t this woman do?!? 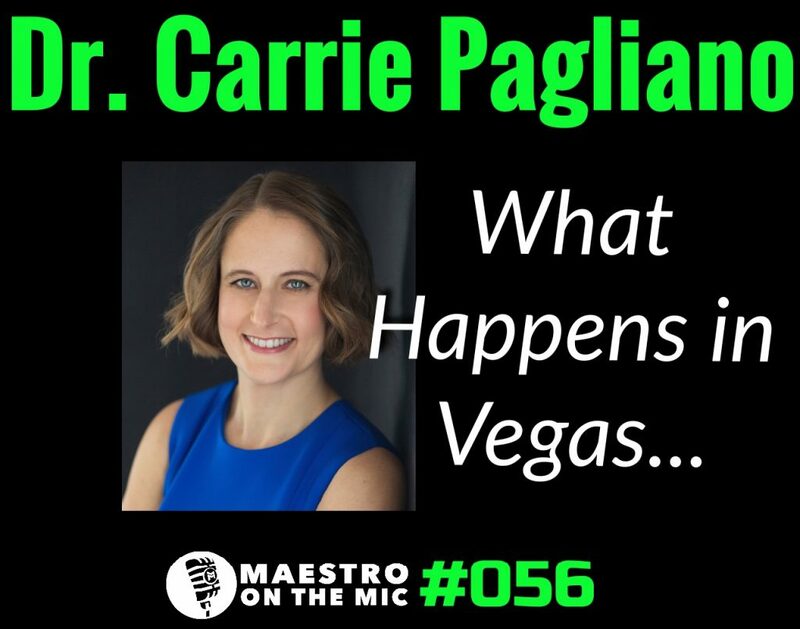 This week I bring on THE Dr. Carrie Pagliano, and trust me, you want to hear what she has to say.